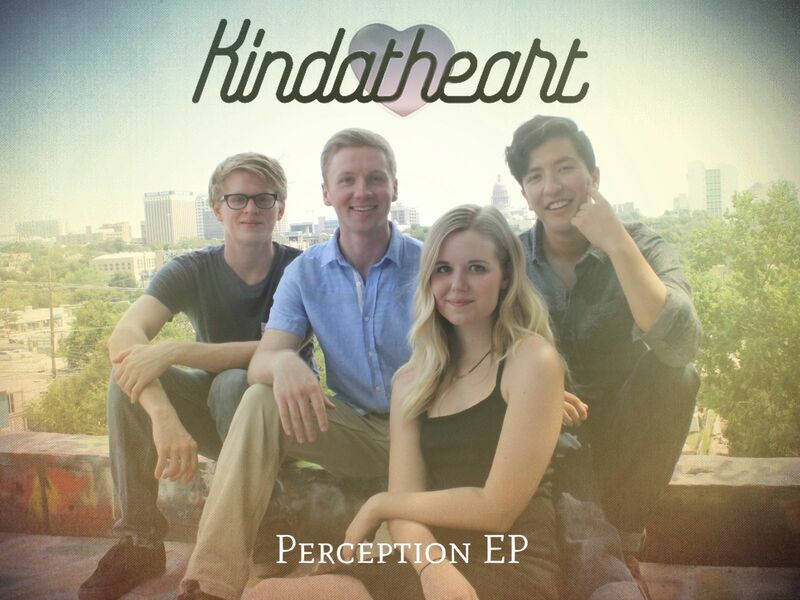 Kindatheart is one of those indie bands from Texas you should listen right now! They debuted their first EP “Perception” in 2015, Rose Petals is a cool and fun indie pop track, we loved how they sound organic and honest! The track was recorded at Lava Studios in Austin, TX with producer/engineer Kevin Chin of Northshore Media Productions. Kindatheart formed in Austin, consists of songwriter/guitarist/vocalist Jack Scheffler, vocalist Rachel Mathson, bassist Jessica Fagre-Perry, drummer Trey Ortiz, and lead guitarist Errol Siegel.